Is hiking possible in the Netherlands? After all, the country is flat as a pancake! The answer is: Yes. In fact there are over 80 long distance hiking trails crisscrossing the country. 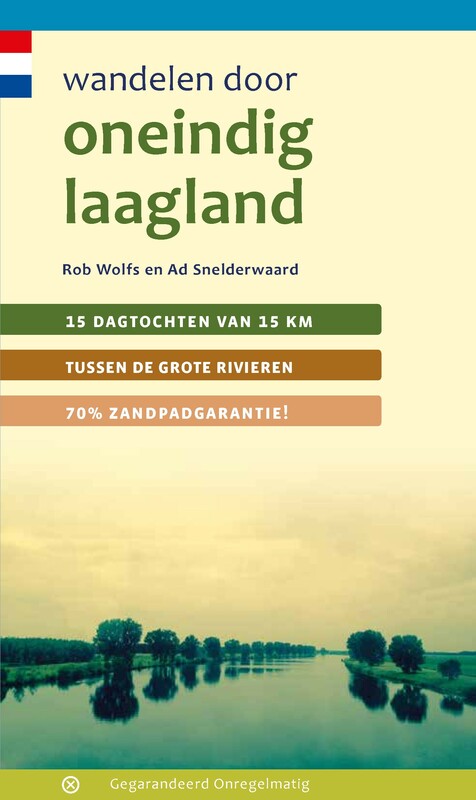 The most important are labeled LAW, abbreviation for Lange Afstand Wandelpad (Dutch for Long Distance Hiking Trail). Walking them is a most enjoyable way of exploring Dutch countryside. Meadows grazing cows, sheep and horses, forests, sand dunes and wetlands, and many often centuries old towns along the way. Apart from the LAW's (red-white markings) there are (often) circular regional trails, the SP's (red-yellow markings). The LAW's and SP's are maintained by Stichting Wandelnet, often in cooperation with the NIVON / Friends of Nature. But there are more organisations marking paths: two sport hiking organisations, the KNBLO (red-blue markings) and the NWB (orange-blue markings). Often, topoguides are issued of these paths. Lastly we must mention the provincial nature conservancy organisations, who set out interesting itineraries for nature lovers. Zuiderzeepad, 400 km, Hollands Golden Age on display. Trekvogelpad, 380 km, From West to East, varied trail, gives a good impression of the Netherlands as a whole. Maarten van Rossumpad, 308 km, also very varied. 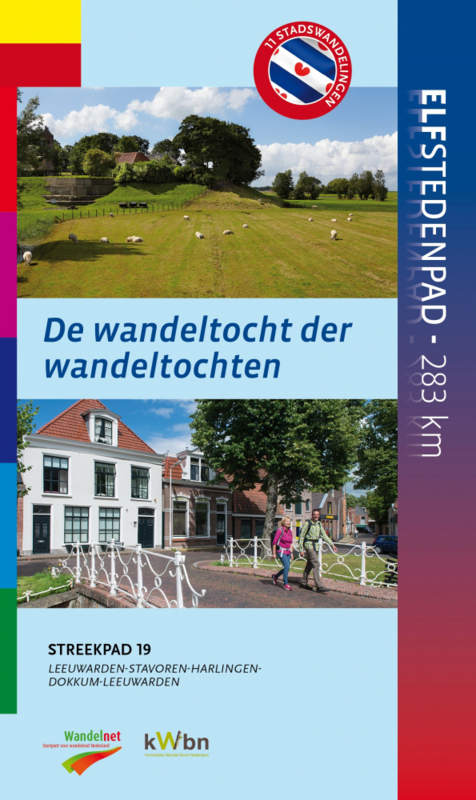 Wad- en Wierdenpad, 123 km, dykes, polders and vast views in the quiet north east of the country. Pieterpad, 492 km, maybe not the most attractive, but by far the most popular trail of the Netherlands. Best hiking in the Netherlands is in the busy west. The Dutch Green Lung is the big empty space between the main cities The Hague, Amsterdam, Rotterdam and Utrecht. This space, barely known by the Dutch themselves (they rush along in cars), consists of polders, ingenuous waterways, dykes, lakes, and very old villages and farmsteads. The polder landscape can be found in the northern provinces too, or along the river delta. Some patches are very beautiful and you will experience real solitude, others can be boring. All trails are waymarked, but not always very well. 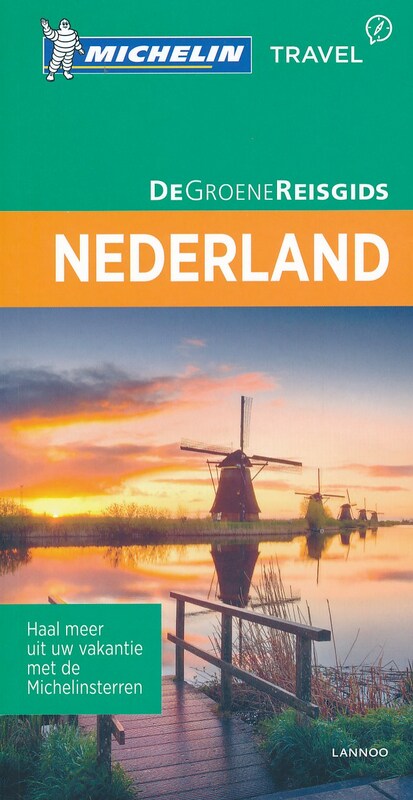 Luckily, there are excellent Dutch guidebooks, with an English section and with maps that show you the correct way. Several LAW's coincide with the European Long Distance Trails E2, E8, E9 and E11. Enjoying the Netherlands is enjoying the odd encounter with people, villages, buildings, architecture, things happening, and the neat houses and gardens showing off one's high morale. There is also some remoteness in the North and North East. 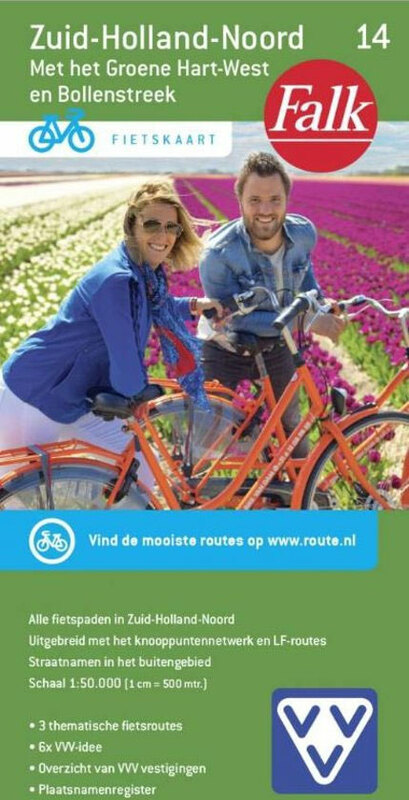 Dutch trails have no difficulties, except the occasional crossing of a busy road or sharing the path with horse-carts and bikers. Keep in mind you're walking on paved roads most of the time, and alternatively grassy, often wet dykes. Therefore, light waterproof shoes are best. Along most routes you will find camping sites, B&B's, shops and public transport in almost every village. 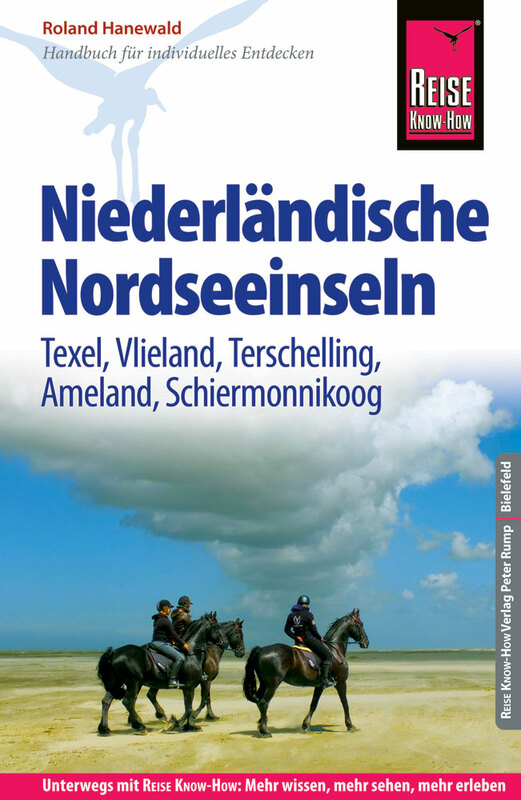 This is the list of Dutch Streekpaden (Regional Trails). 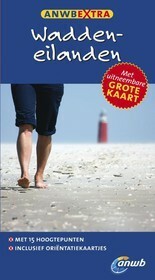 A list of 50 shorter historic walks in the Province of Friesland. Early adaptor Fred Triep hikes a lot and writes about it. Apart from The Netherlands, you will find entries for Belgium, France, Spain, Italy, Norway and some other countries. Comprehensive website for the Dutch hiker. Not only the Netherlands, but hikes anywhere. Including forum, hiking coaches, abouts, etc. Website by Jan Schroots about hiking in The Netherlands. Hiking page of a couple of hiking enthusiasts, infected by the "hiking virus" in their own words. Diaries are kept of many Dutch trails. Ria uses up a pair of shoes a year in Holland alone. Her hiking stories can be found here. Apply for a donation, and you'll get 3600 cheap B&B addresses all over the country. Website of the KNBLO, one of the sport hiking organisations in the Netherlands. They maintain several hiking trails, and an overview can be found on their website. The NWB is a federation of eight regional sport walking organisations. They maintain some 22 long distance trails all over the Netherlands. Nederlandse Koninklijke Bergsport Vereniging. This is the Dutch Equivalent of Alpine Association. 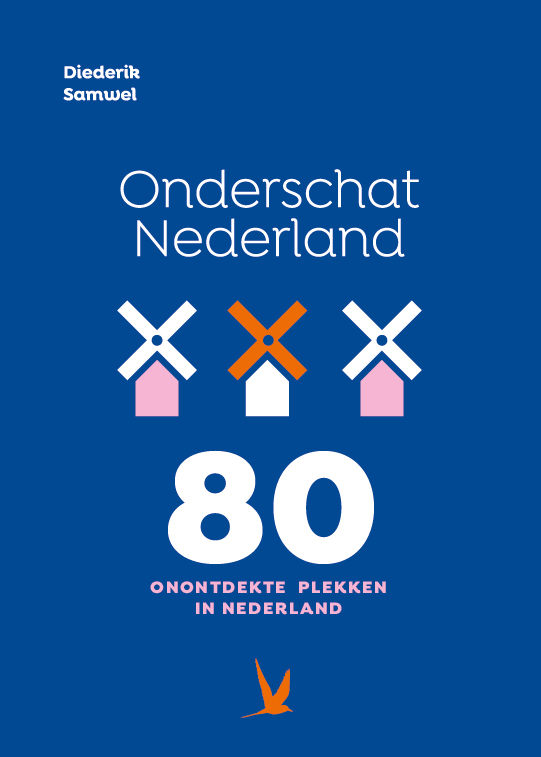 The NKBV organises the Dutch hiker and climber in the greater World. They do not focus on hiking in the Netherlands. NIVON is an association promoting nature and recreation. 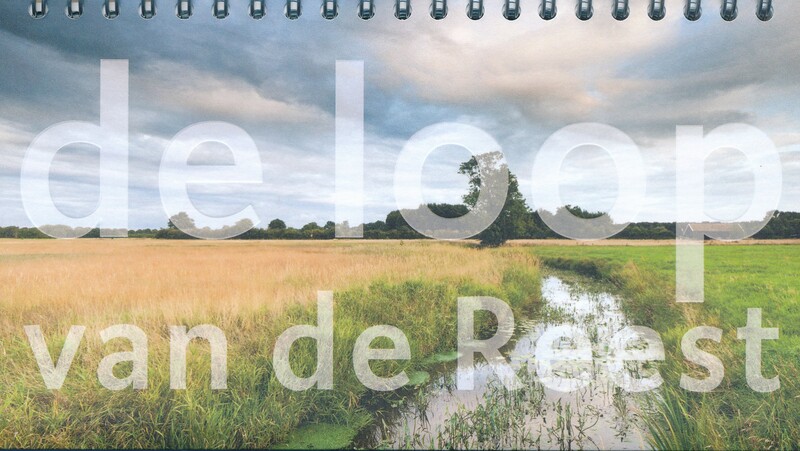 Their website of the Dutch long distance trail system is very good. 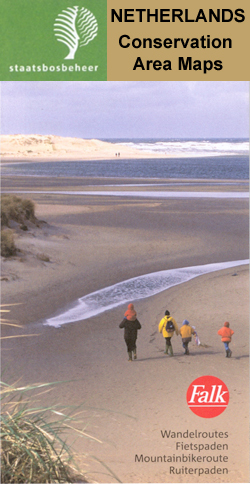 They are responsible for several of the best paths in Holland and make guidebooks in cooperation with the Dutch association for long distances hikes. Hikers organise their own hikes. You can join them or plan a hike yourself. A meeting place where Dutch hikers can make appointments with other hikers for a joint walk. Pretty weird collection of hikers, advocating hiking without women. GPS waymarks in Holland and elsewhere. GPS waymarks for hikes in Europe. Hundreds of hikes in the Netherlands. GPS waymarks of short hikes in The Netherlands. Farmers who maintain a path over their land, can get a financial bonus.